Science, medicine, and advanced technology are core staples of genre fiction. Unfortunately, the depiction of these subjects in books and movies tends to be less faction and more fiction. 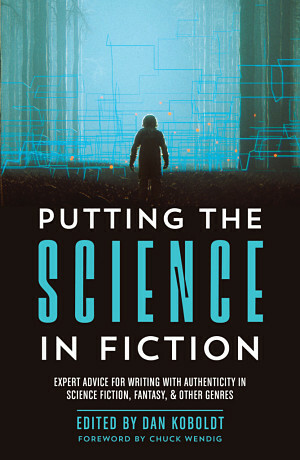 Putting the Science in Fiction collects 59 articles from a wide range of real-world experts — along with a foreword by Chuck Wendig — to help authors avoid common pitfalls and create more realistic stories. Science and technology have starring roles in a wide range of genres–science fiction, fantasy, thriller, mystery, and more. Unfortunately, many depictions of technical subjects in literature, film, and television are pure fiction. A basic understanding of biology, physics, engineering, and medicine will help you create more realistic stories that satisfy discerning readers. The 40 contributors to this anthology represent a wide array of scientific, technological, and medical expertise. They’ve collectively endured over 100 years of graduate study in their chosen fields. They include scientists, engineers, physicians, lab managers, nurses, and other experts. Though they have different backgrounds and interests, all of the contributors to this book have one thing in common: a love of science fiction. 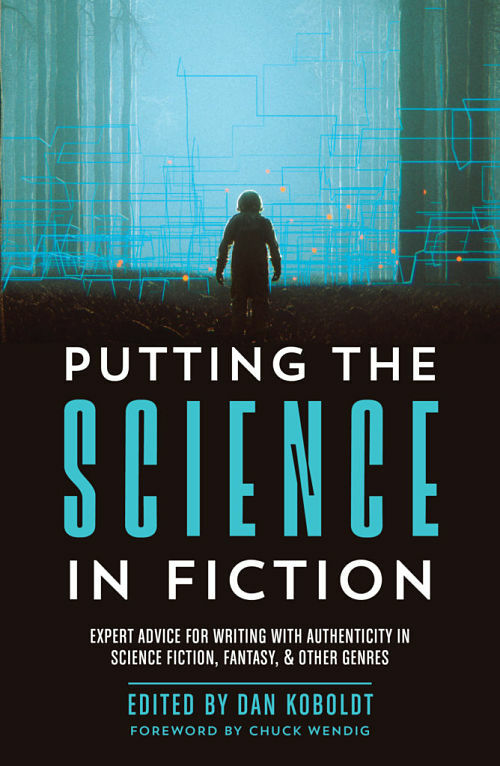 Their articles reference many popular books and movies that illustrate how to (or how NOT to) put the science in fiction, with the goal of helping authors create realistic, compelling stories. Earth And Other Planets. Yes, Pluto Counts! Many thanks to the book reviewers who dedicated their time to this book. Additional reviews/blurbs would be much appreciated. If you post one, please notify Lisa Sweet – bookthisinc [at] gmail.com. For PR inquiries, please contact Lisa Sweet – bookthisinc [at] gmail.com. Psychiatry, public health, and writing interview with contributor Jon Peeples on Life of the Mind podcast. 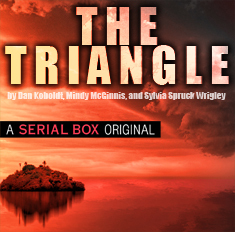 LitCast interview with Publishers Weekly, also featured on PW online. The science of Star Wars, Spider-Man, Avatar debunked by actual scientists, interview on CNET. Podcast ad in PW Daily Newsletter. Bookish First raffle for UK readers. Science in sci-fi writing prompts for NaNoWriMo. Upcoming: Generation starships article on Baen.com.